Dogs depend on us to provide the means for them to live a full and healthy life. “An ounce of prevention is worth a pound of cure“ is a sound idiom to follow when developing a plan to meet our dog’s healthcare needs. There are many things we can do to promote good health in our dogs. Given the endless options and types of dog foods available, it can be very difficult to determine which product is best for your dog. Learn how to read and understand the ingredient label found on every pet food product and talk with your veterinarian regarding your dog’s specific nutritional needs. You will need different types of food for each age and breed. Trash cans should be covered or kept inside a latched cabinet. Toilet lids should be kept closed to prevent the drinking of harmful cleaning chemicals. Be knowledgeable about the plants in your house and whether they are toxic to your pet if ingested. Doing these simple things can help prevent potentially dangerous situations for your pet. Just like humans, dogs can develop gingivitis, tooth infections and broken teeth. Not only painful, poor dental health will affect your dog’s overall health and well-being. Your dog’s teeth should be routinely cleaned by a professional, like those at MontClair Veterinary Hospital. Owners should brush their dog’s teeth between cleanings. Though some breeds have heavy coats that can protect them from the snow and cold, most dogs are as vulnerable to the cold as we are and can suffer frostbite and hypothermia. Shorthaired and toy breeds may even need to wear a jacket or sweater. 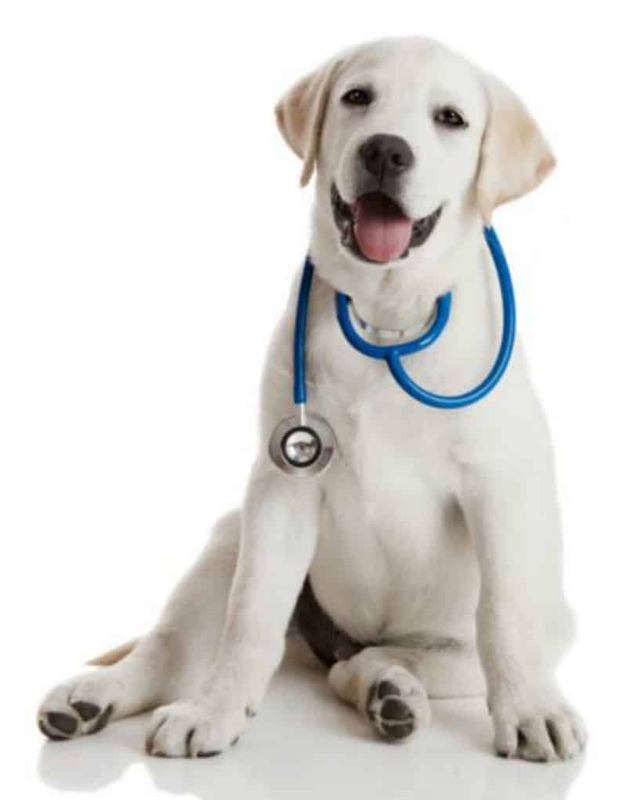 Illnesses such as distemper, rabies, kennel cough and hepatitis can be avoided simply by keeping your dog up to date on vaccinations. This is especially important if you board your dog overnight when you are leaving town. By being proactive instead of reactive to our dog’s health issues, we will be able to provide them with the best care possible. Better care for our canine family members means that they will have a longer and happier life and we will have a greater amount of time to enjoy them. These are such great tips. Thank you so much for posting this. Keeping your dog healthy is very important. I am always looking for ways to keep my dogs and cats healthy. The only thing listed that I don’t currently do is the dental exams. I don’t brush their teeth either. I feel so bad about it.